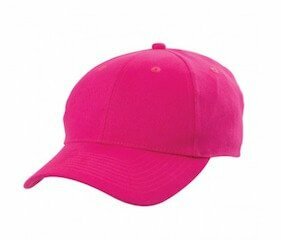 Made with heavy brushed cotton, the customised Heavy Brushed Cotton Cap not only looks great but is easy to wear. Are you looking for something to giveaway to your clients? Or you’re planning an event for your company and want to make a memorable statement? For those needs, you’ll require something simple and timeless. Something that could be used for any occasion and will carry your brand effectively. We have the perfect item for you. 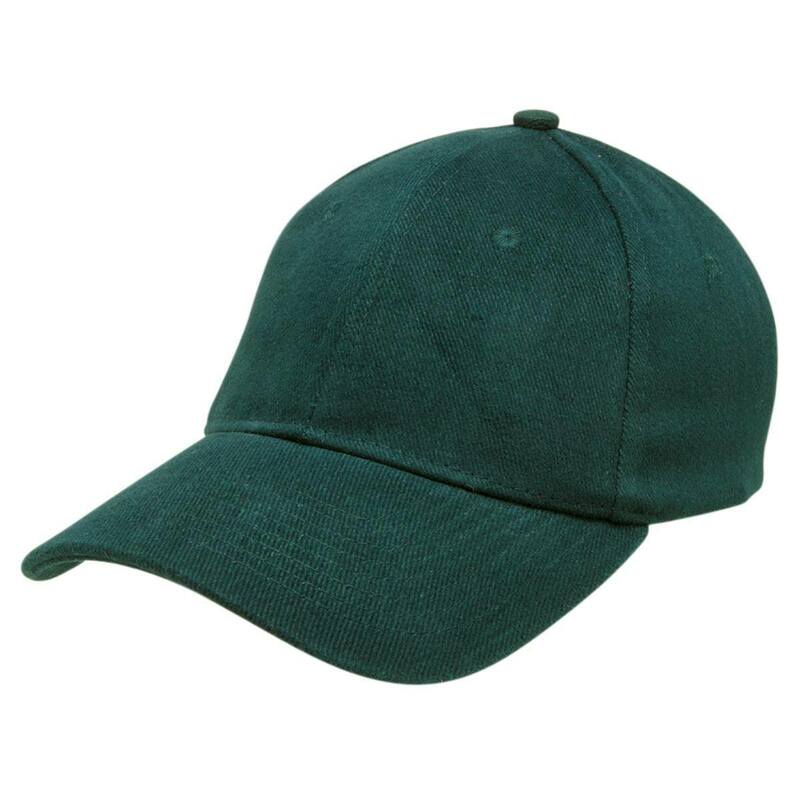 Introducing the promotional Heavy Brushed Cotton Cap. This custom Heavy Brushed Cotton Cap is a very simple promotional item that should do a great job in marketing your company for your next event. 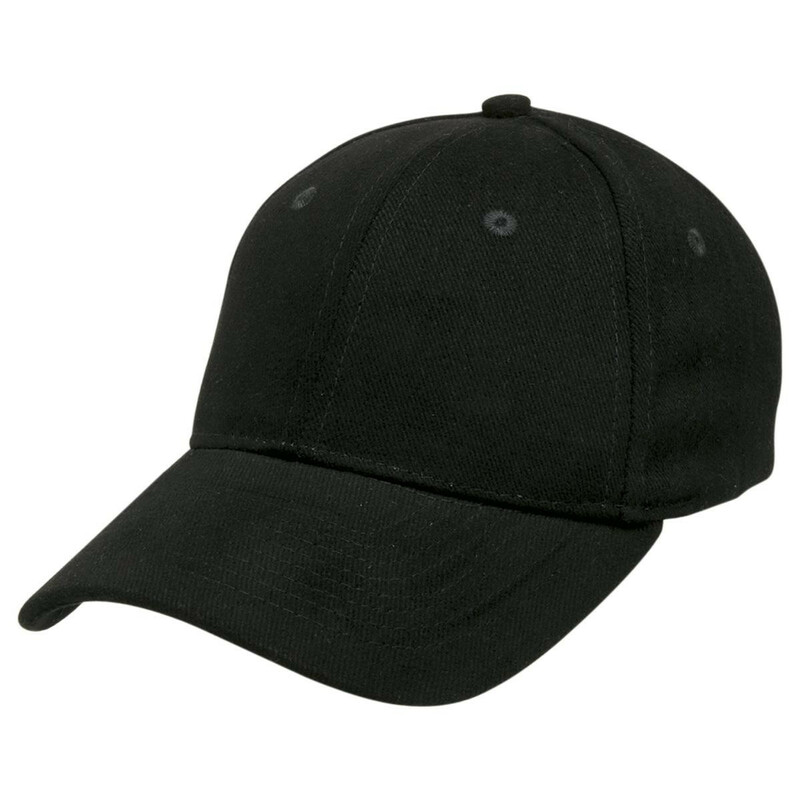 It sports a six-panel structure design with a pre-curved peak. For comfort, we’ve put in embroidered eyelets on each panel for air circulation. We also added a padded cotton sweatband inside to keep sweat from dripping onto the face. 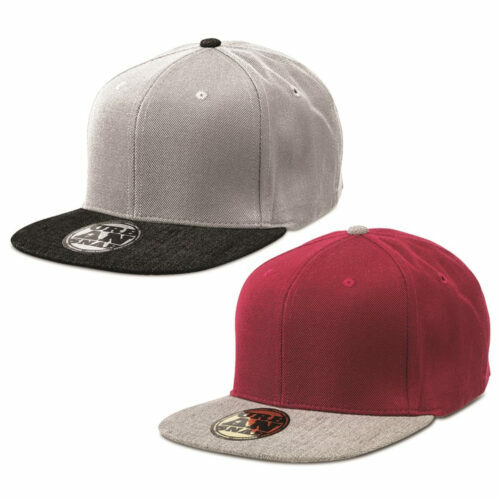 The fabric strap with gunmetal buckle tuck-in return strap lets this cap be adjusted to flexible fitting. 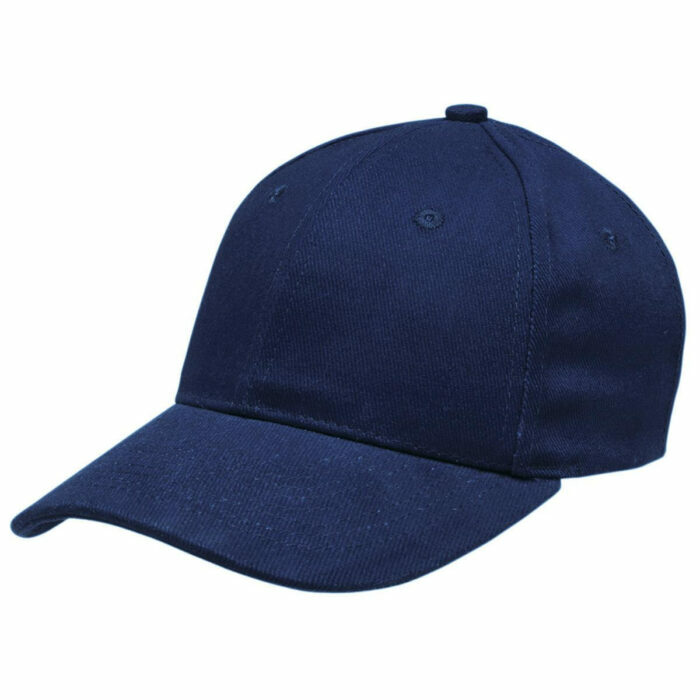 The branded Heavy Brushed Cotton Cap already looks good as it is. Just add your design and your promotion is good to go. 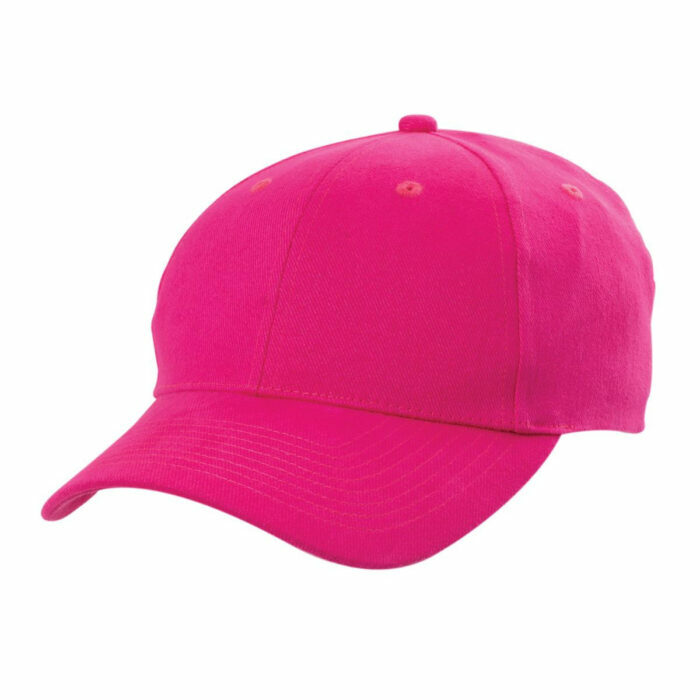 Since the design is very simple, you shouldn’t be surprised if your clients or staff would still be wearing the printed Heavy Brushed Cotton Cap even after your event. 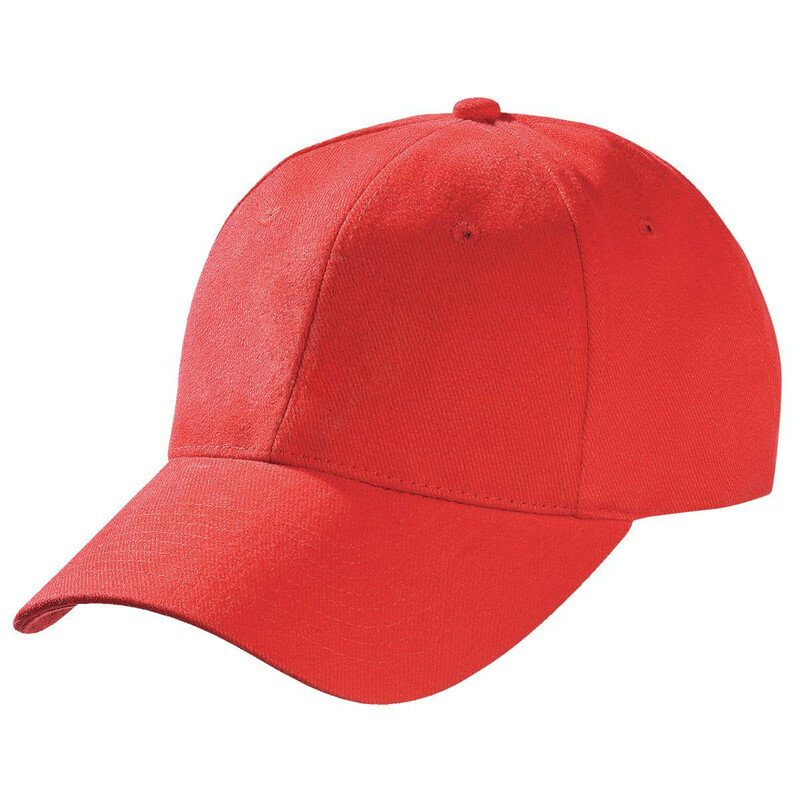 Its utter simplicity makes this the perfect headwear for many occasions. Now that’s a good extra marketing stretch for you right there! But don’t worry though. We promise that the cheap Heavy Brushed Cotton Cap won’t stretch your budget. This great promotional item was also designed with budget in mind, and you’d be glad to know that it comes at a very affordable package. 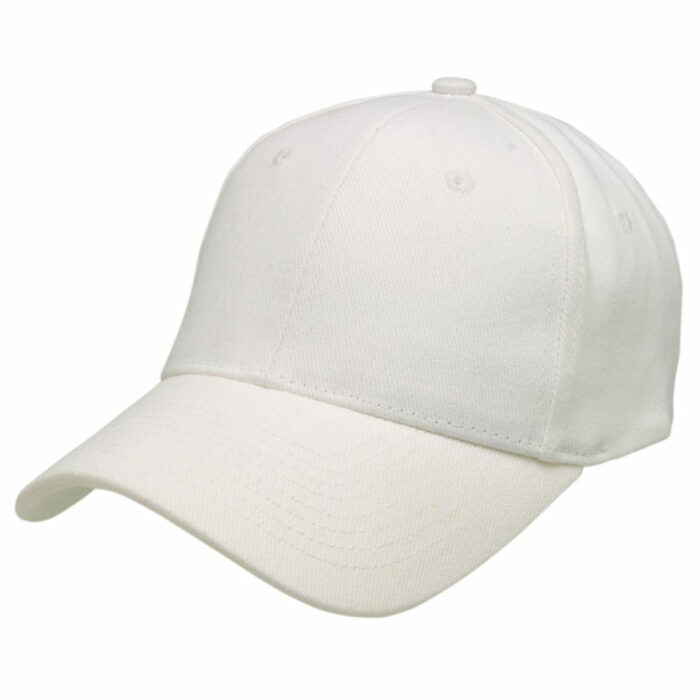 If you want to check out some of our other products, you can consider the customised Brushed Cotton Mesh Back Cap. 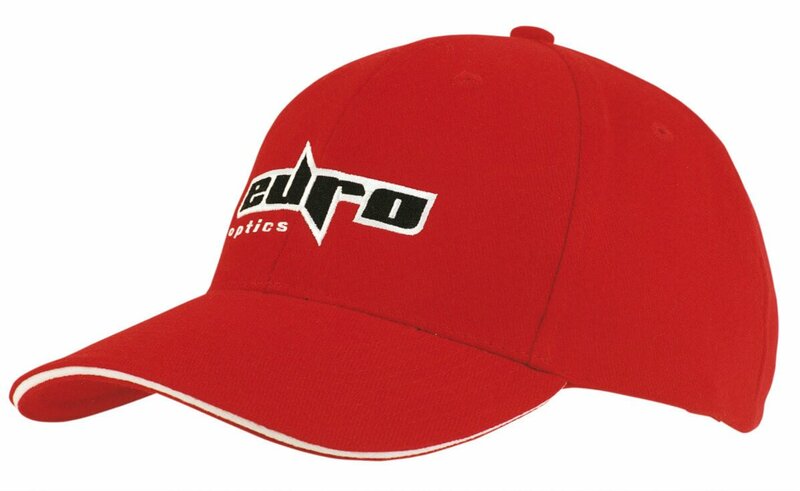 It’s a great looking cap with a mesh back to keep the head cool even with long hours of wearing. 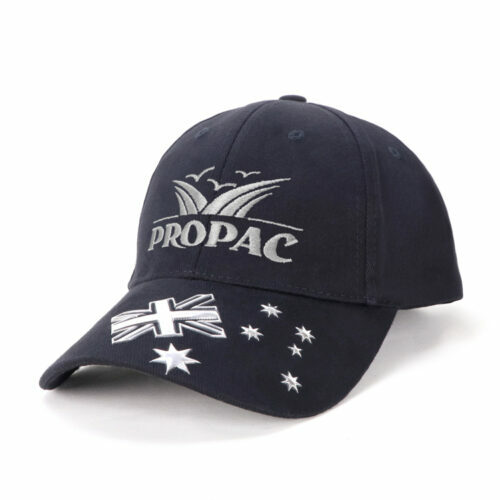 Our promotional Heavy Brushed Cotton Cap is the perfect combination of fashion and function. This makes it a practical idea for your next advertising giveaway. Adding ‘delectable’ to the equation? Try our Tiramisu Pralines, and our lineup of luscious and customizable confectioneries! Questions? Feel free to call us at 1300 008 300. Our customer service representatives are on standby. Live chat is also available on our website.